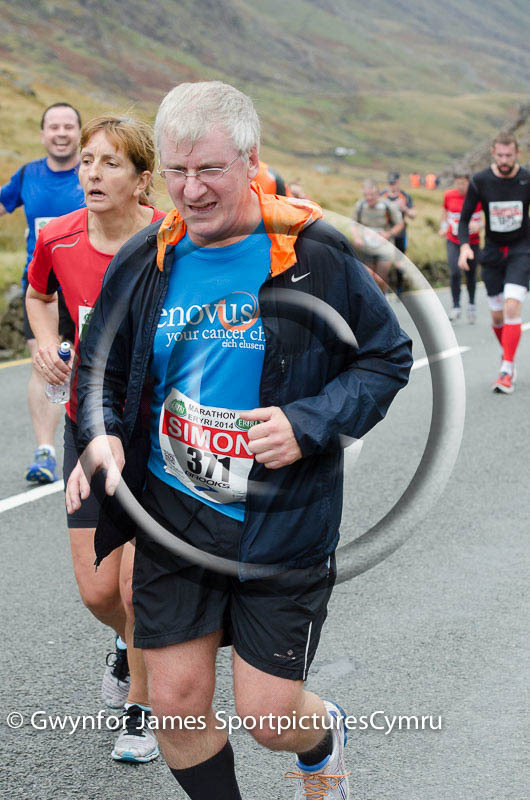 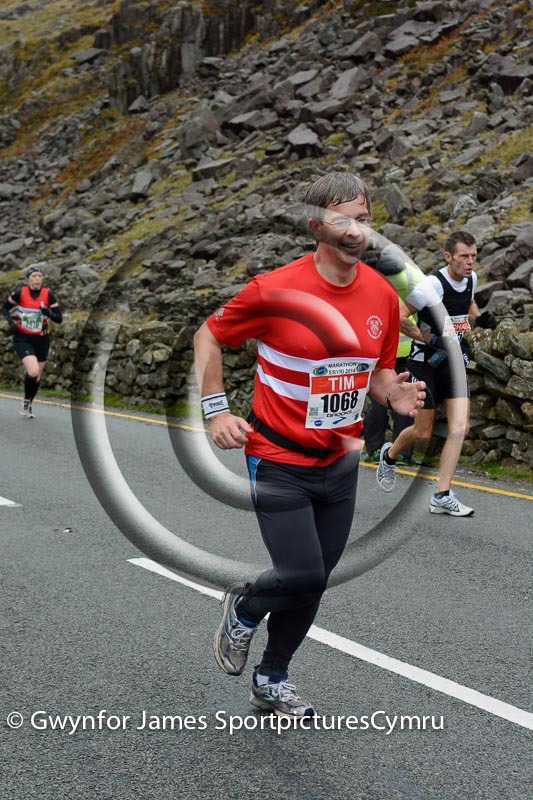 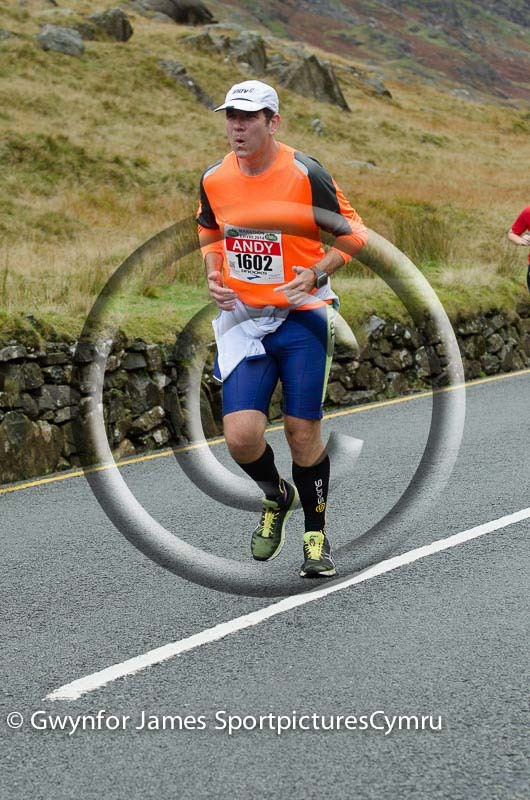 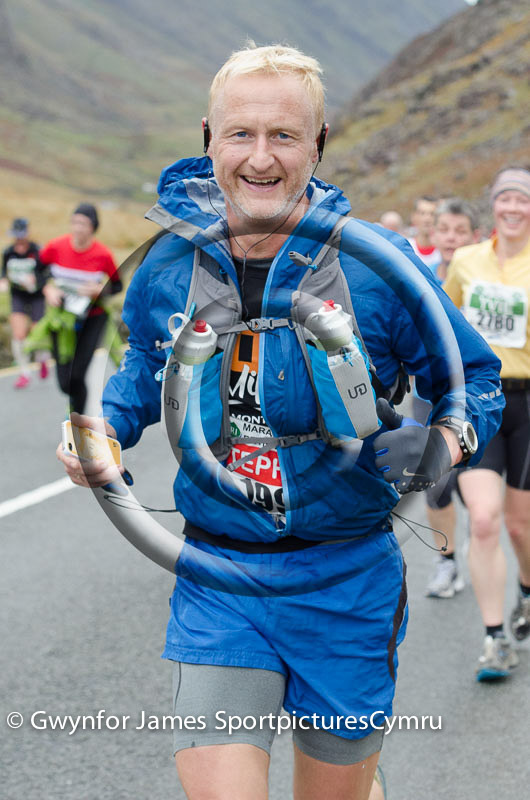 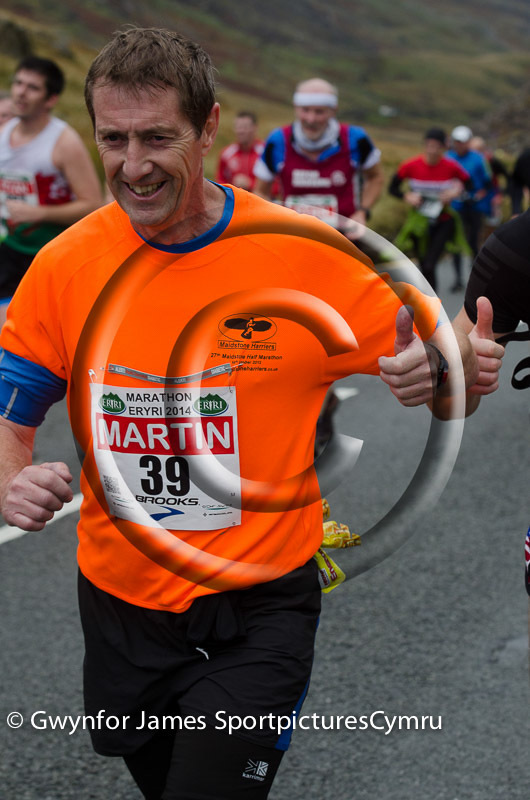 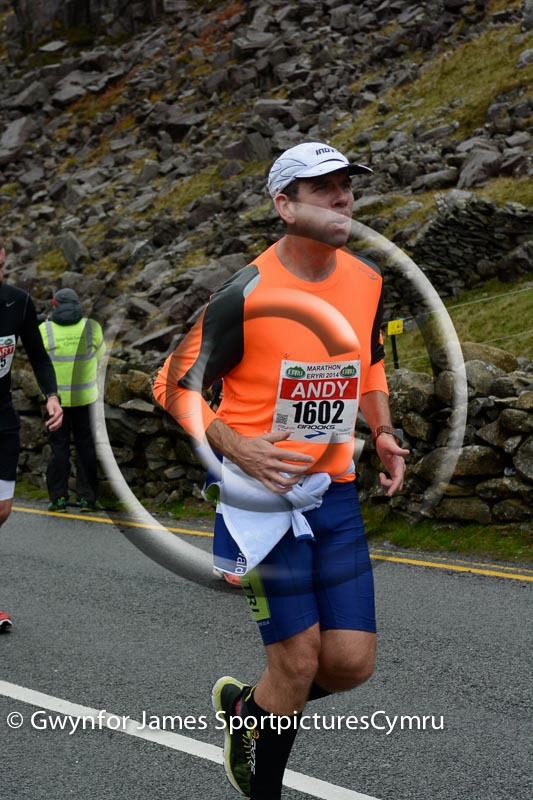 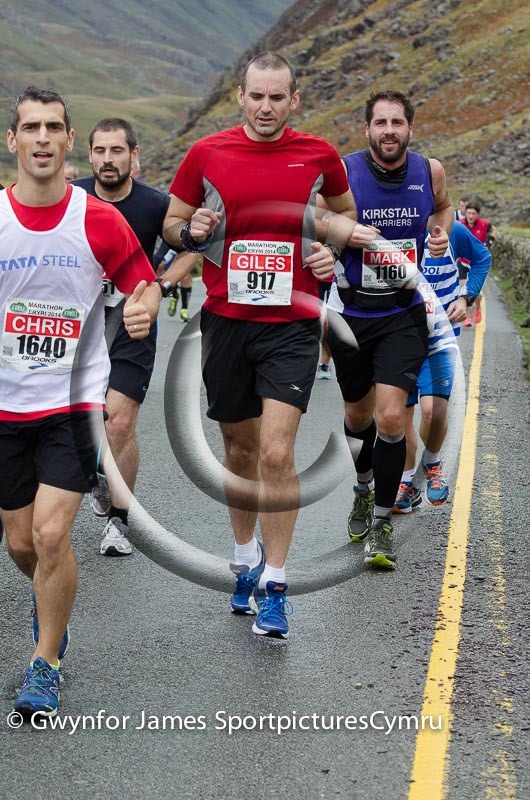 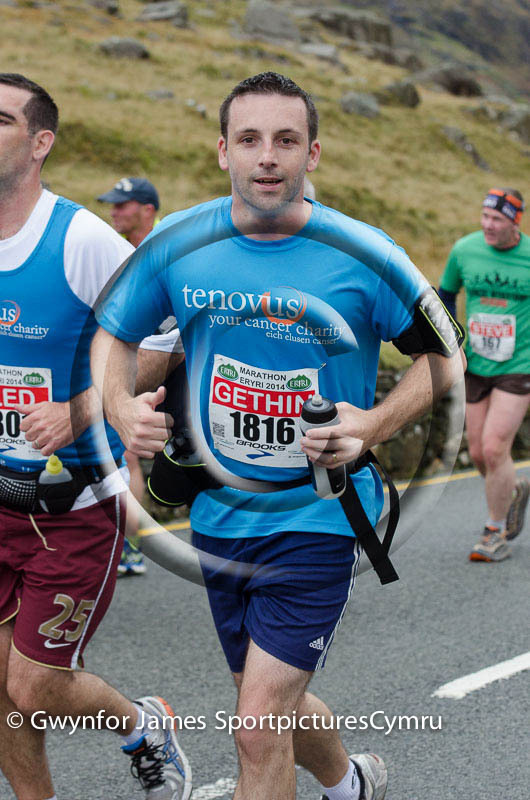 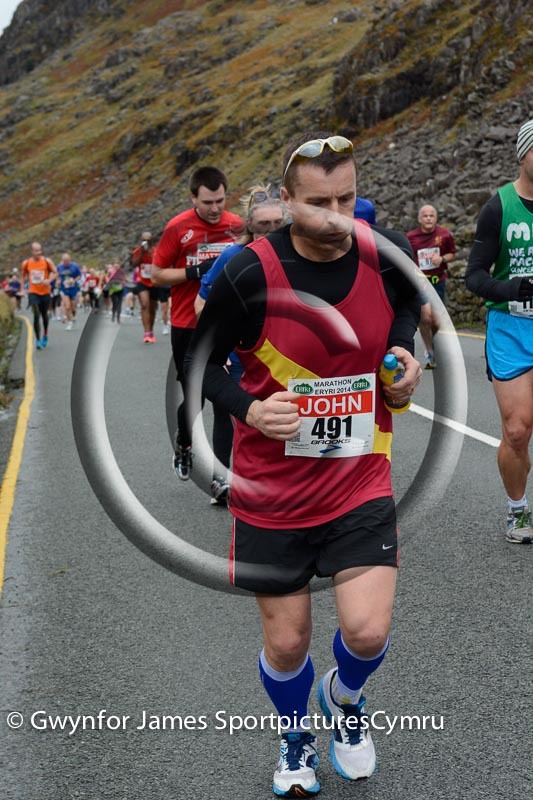 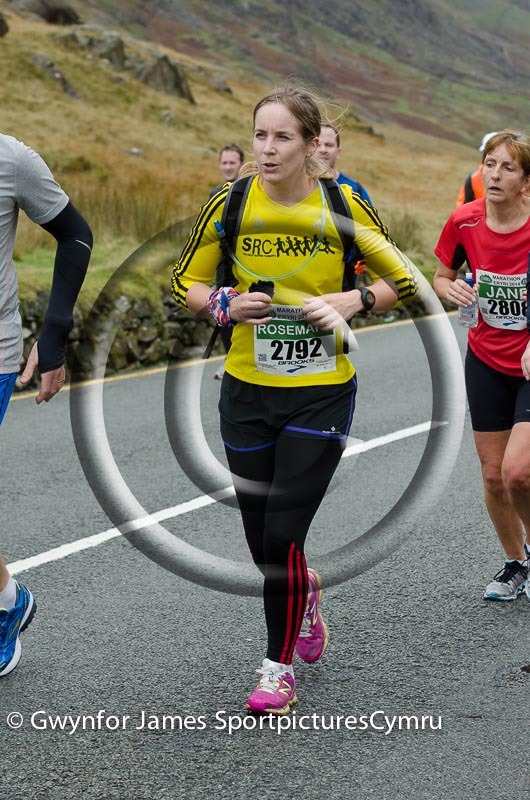 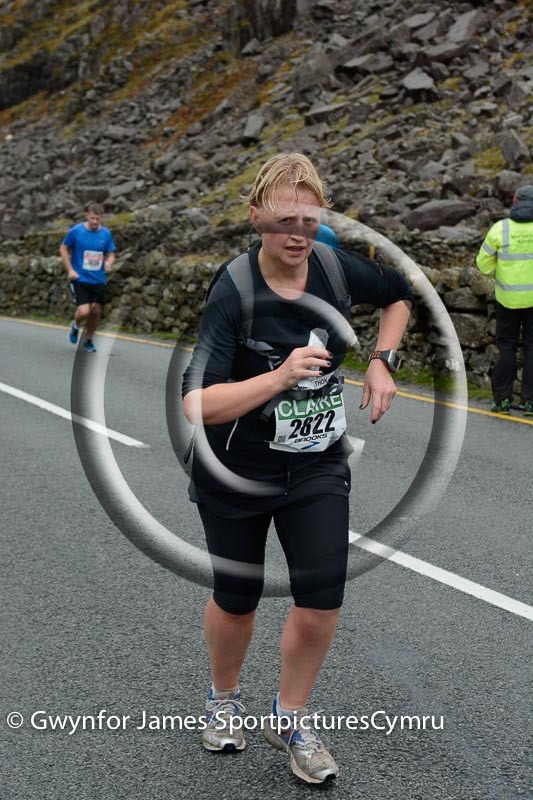 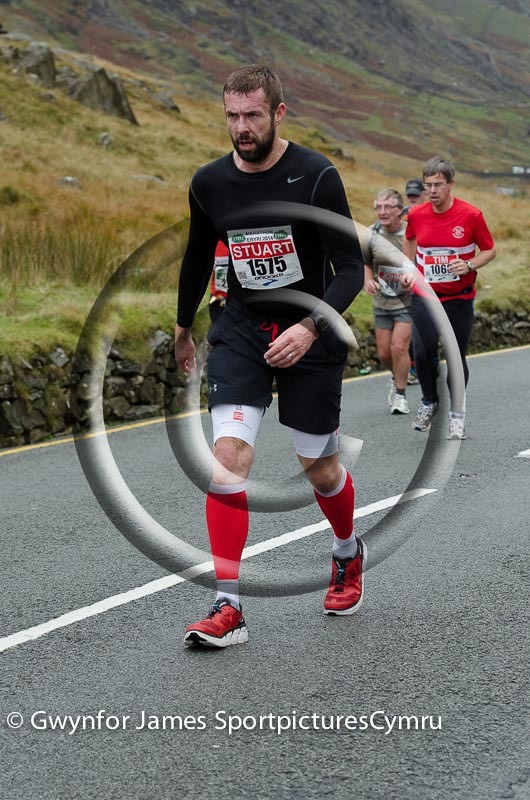 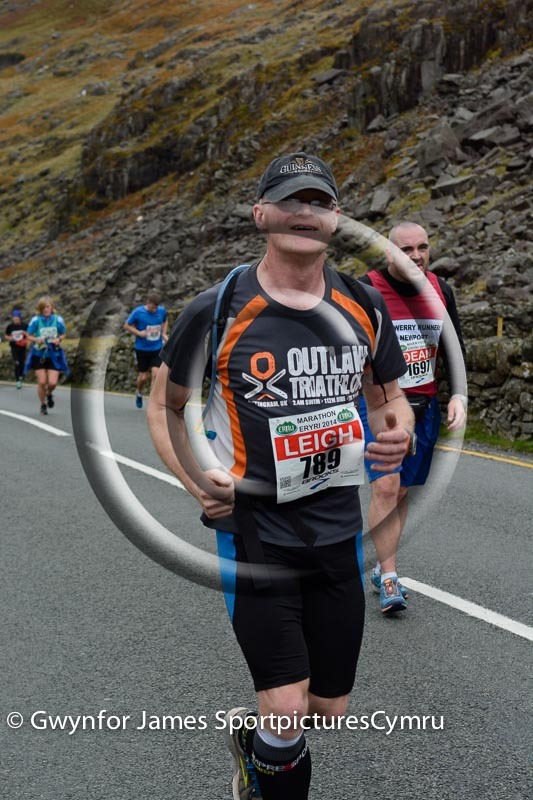 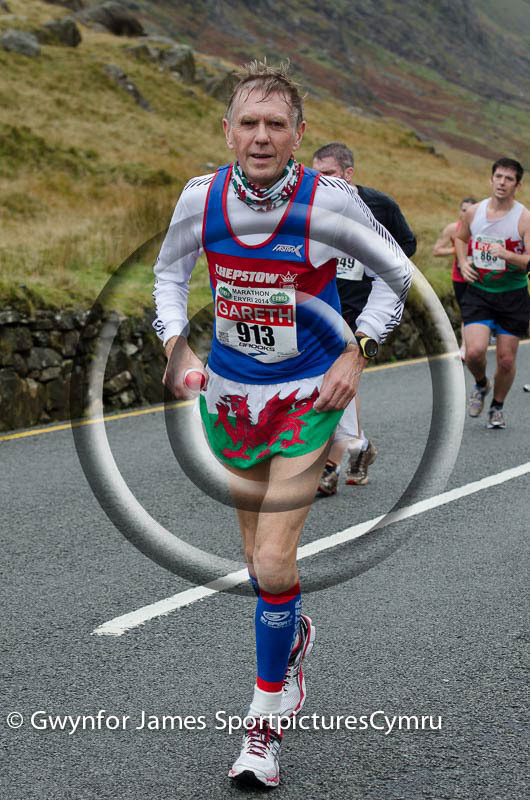 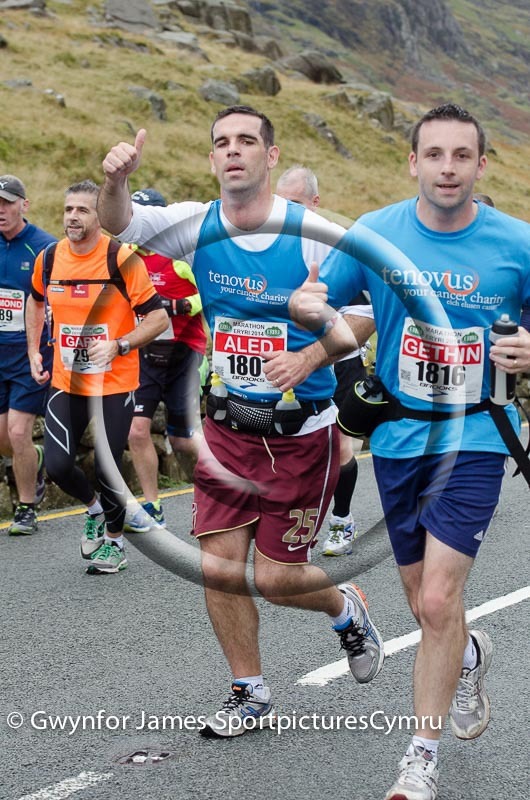 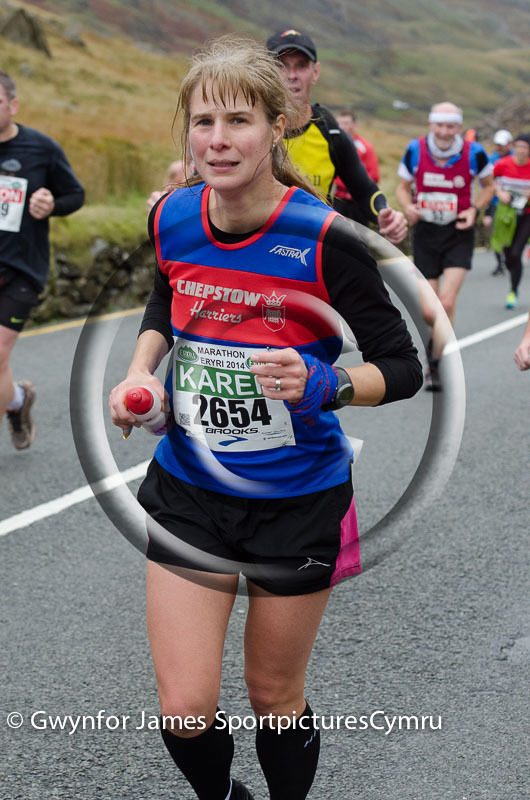 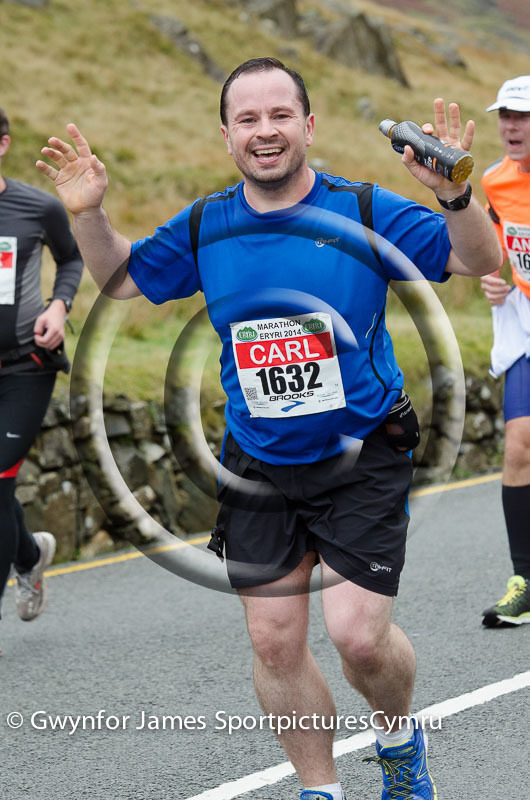 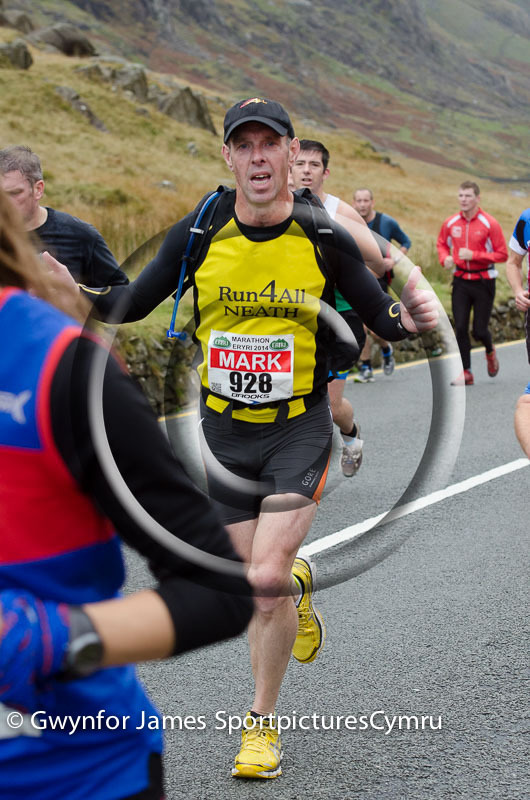 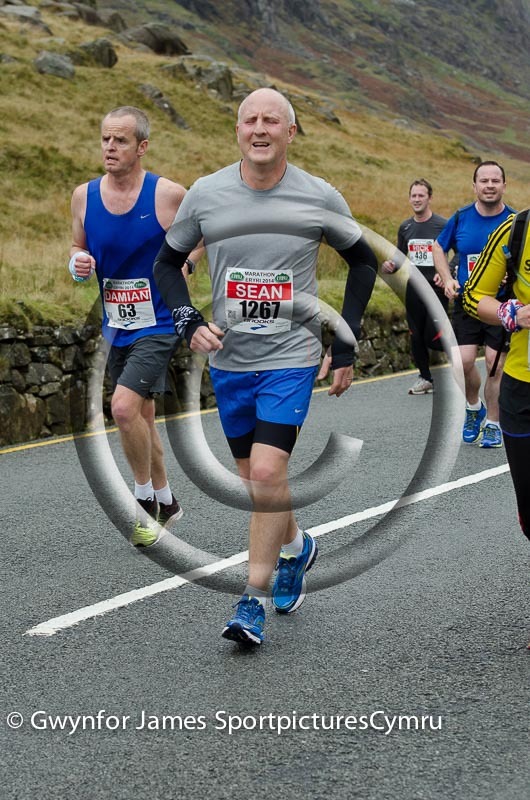 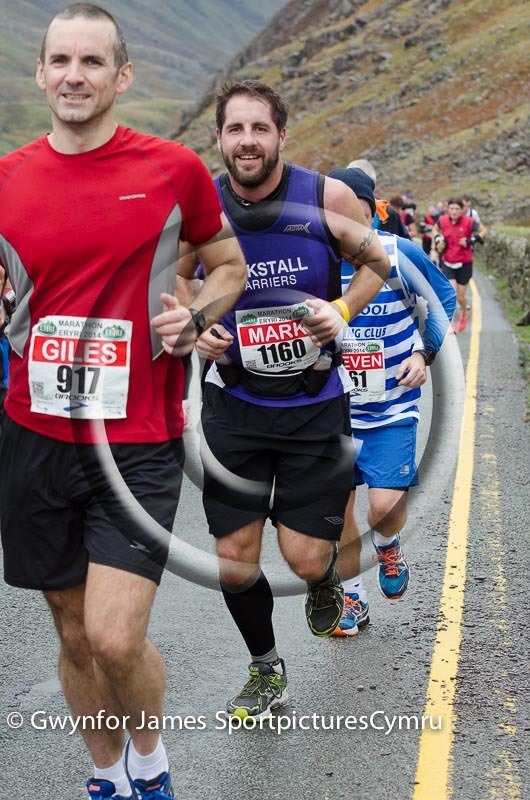 Pictures of hopefully most runners coming up towards Pen y Pass, just a few meters from the top. 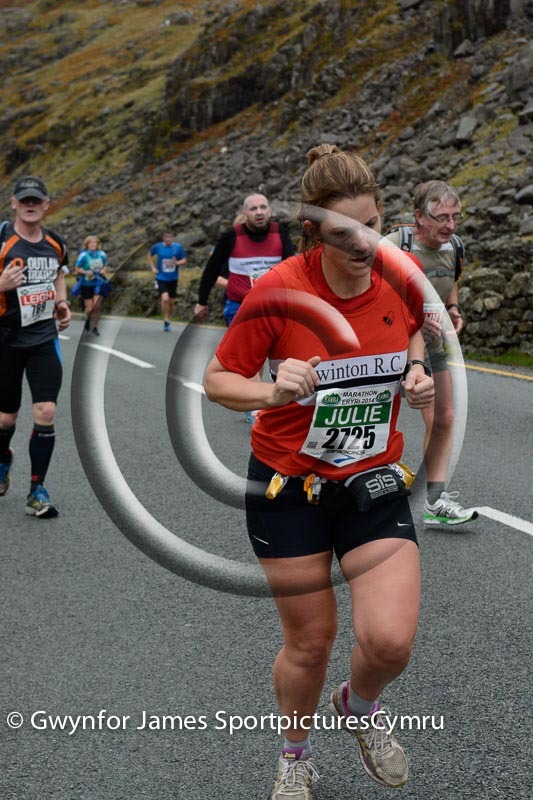 I had two cameras here, one either side of the road. 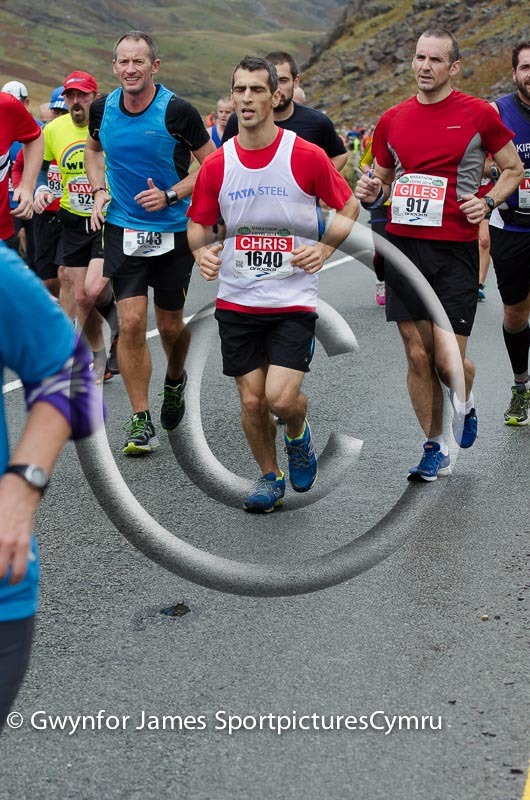 As there were a lot of runners together at this point, it was impossible to take a picture of everyone. 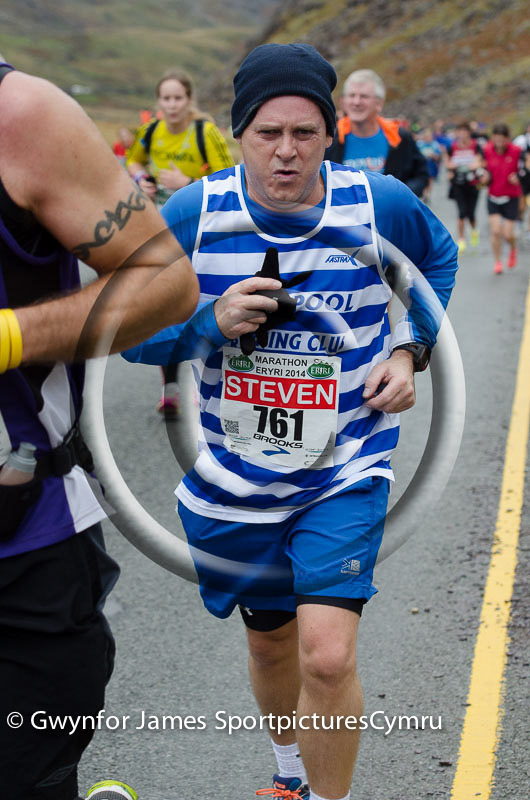 However, if you can't find your pictures, please let me know by contacting me on my contact page, which can be found here.